Citizens United for Research in Epilepsy (CURE), is the leading nongovernmental agency fully committed to funding research in epilepsy. 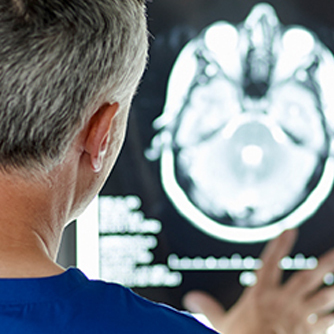 CURE’s mission is to find a cure for epilepsy, by promoting and funding patient-focused research. Artists for Peace and Justice is a non-profit organization founded in 2009 that encourages peace and social justice and addresses issues of poverty and enfranchisement in communities around the world. The organization’s immediate goal is to serve the poorest communities in Haiti with programs in education, healthcare, and dignity. 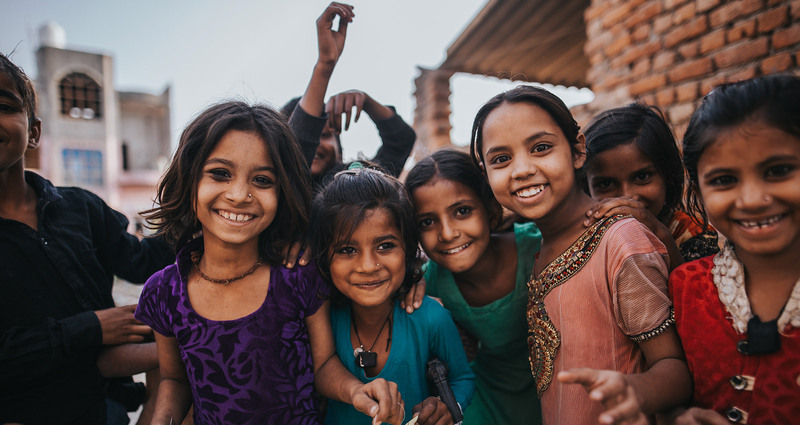 The Akshaya Patra Foundation is a not-for-profit organization headquartered in Bengaluru, India which strives to eliminate classroom hunger by mid-day meals in the government schools and government-aided schools. The organization also strives to counter malnutrition and support the right to education of socio-economically disadvantaged children. Since 2000, Akshaya Patra has focused on providing fresh and nutritious meals to children on every single school day continuously leveraging technology to multiply reach. The state-of-the-art kitchens have become a subject of study and have attracted visitors from around the world. In partnership with the Government of India and various State Governments, along with the support from corporate entities and individual donors, the organization has grow from serving 1,500 children in 5 schools in 2000 to serving 1.7 million children in 14,264 schools. 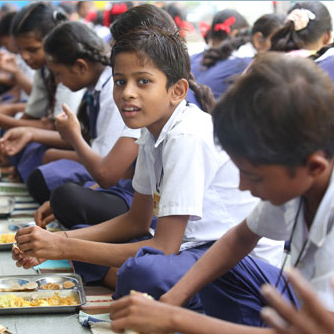 Today, Akshaya Patra is the world’s largest (not-for-profit run) mid-day meal program serving wholesome food every school day to over 1.7 million children from 14,264 schools across 12 states in India.